AOL Mail login is not a difficult process. You can sign in to AOL Mail or AIM mail by using a web browser or by using AOL mobile application. Here is how to log in AOL account and the basic things that are to be taken care of while logging in. So, let’s get started. How do I keep my verizon.net email address? Step 1: You can access AOL Mail from any web-browser. Login from a browser is a quick process, and it takes only around 2 minutes. Step 2: Go to AOL homepage and select or visit AOL Mail sign-in page directly. Step 3: Provide your AOL username or email address. Check the box “Stay signed in” if you want your device to remember you and you don’t have to enter username & password every time you sign in. Click on “Next”. Step 4: Enter the password associated with the account you have just entered. Remember that passwords are case sensitive so check caps lock of the keyboard before you insert the password. After that click on “Sign in”. All the mail options like Compose, Inbox, Draft, sent, etc. lies to the left of the screen. 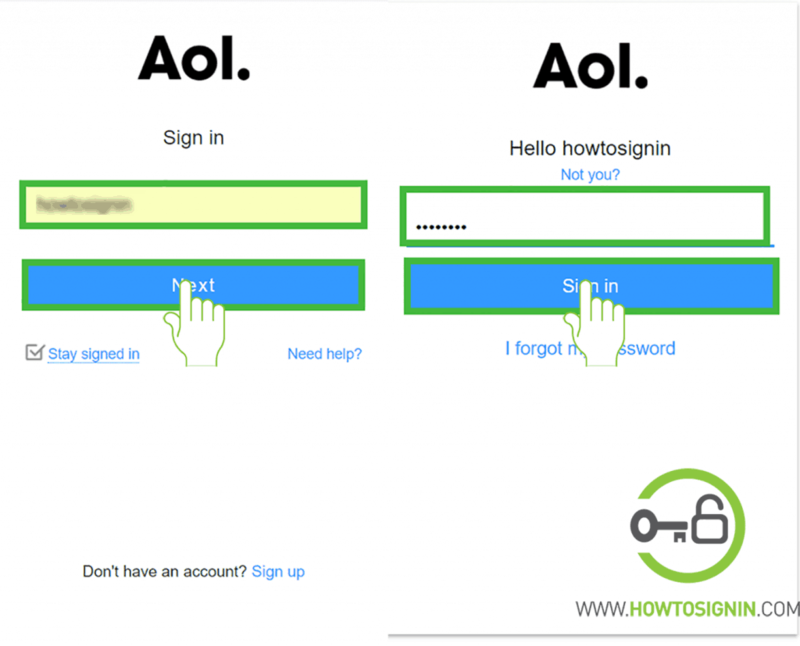 Reset AOL password if you can’t sign in to your account. Go to the menu of your smartphone and find and tap the icon of AOL application. If you don’t have a mobile application for AOL, then you can download it for free from Play Store for Android device and Apple Store for the iOS device. Tap on mail icon that lies at the bottom left corner of the screen you will see once to open the AOL application. Input the username/AOL email address of the account you want to log in to and then tap on “Next”. Type the password associated with the username you just entered and after that tap on “Sign in”. Now you are all set to use AOL through its mobile application. 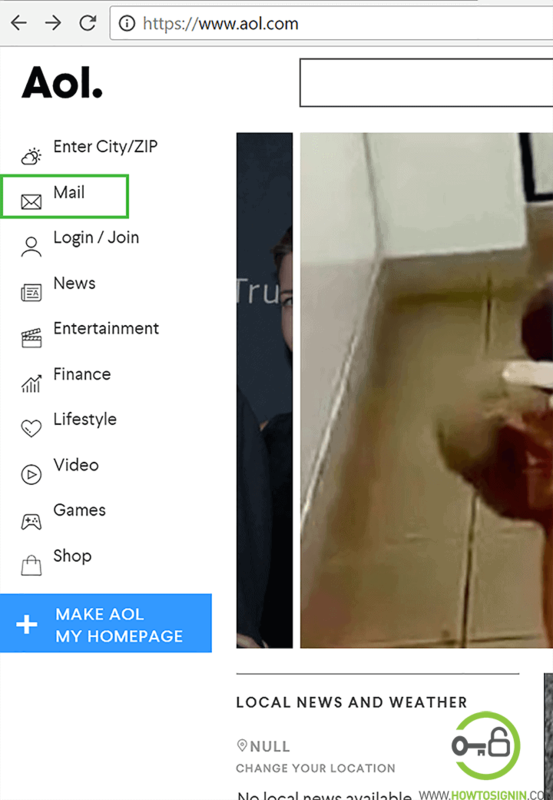 You can add multiple accounts to AOL. To do so tap on the menu icon (three horizontal line arranged vertically) and then tap on “Add account”. Enter the username and password, and the account will be added to AOL application. To remove the account tap on settings > Manage accounts > edit and then remove. Verizon is closing down their email business. Verizon customers are getting close down notice gradually and are given two option on how to manage their email now on. Have your mail moved to AOL.com and keep your existing Verizon.net email address. Leave old email address altogether and move into new email service provider. Each Verizon customers will have to decide this after you get email service notice from the company. Already received the notice? Log into your account via webmail.verizon.com and select the option either “Keep verizon.net email address” or “Use any other email provider” to complete the setup. You don’t have to transfer your emails, contacts, and folders manually. Use your old verizon.net address to log in. Get much more space storage for your account. Advanced spam filters and virus protection. After migrating, you will be using AOL Mail login process instead of Verizon. While registering for AOL, it will ask you to create a new password, which you’ll be using afterward instead of old Verizon password.